The World is becoming increasingly digital. As of 2019, you can shop online, use your phone to pay for a tube or a bus ride and you can even pay with virtual money aka cryptocurrency. 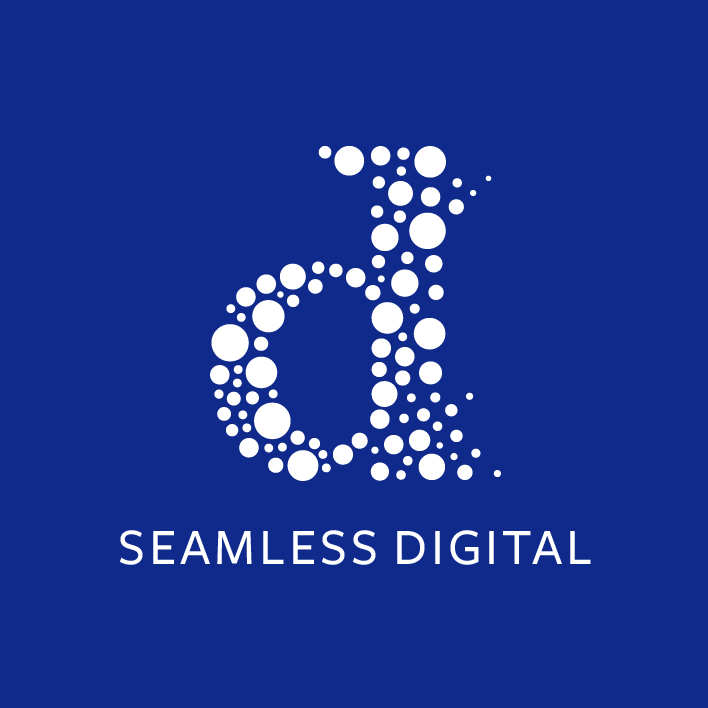 With Seamless Digital you can build your own app and begin your startup journey smoothly and effectively. We take every project seriously and put the effort in producing a robust & production ready mobile app. Regardless of its industry, we are determined to scale the app efficiently by using a variety of online digital channels.